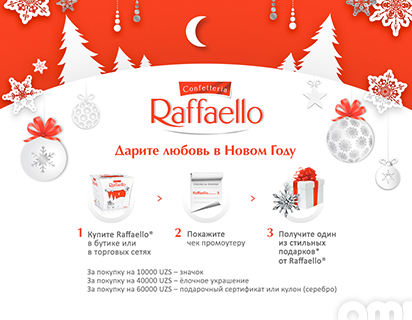 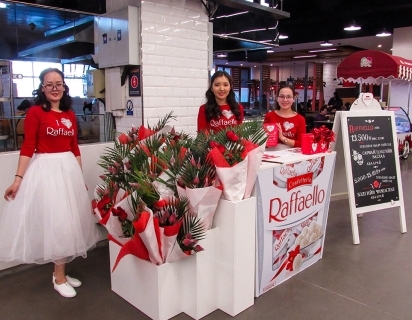 Raffaello New Year promo-campaign in Uzbekistan! 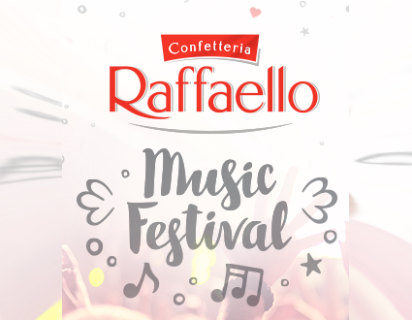 Raffaello Music Fest – the first music festival in Uzbekistan! 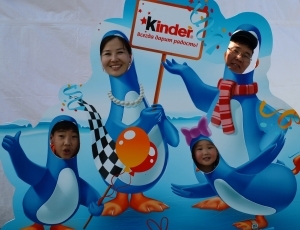 Kinder Pingui and Kinder Milk slice come to Mongolia!